Marie Lavialle-Piot is the Sustainability Program Manager at Cargill based in Amsterdam/Schiphol and is responsible for the developing and executing the sustainability strategy for the business. Marie holds a Master’s degree from Ecole Superieure d’Agriculture (Angers, France) in agribusiness and trading of food commodities. She has vast knowledge in food sustainability related to tropical commodities and has global experience with a multitude of stakeholders. What is your role in the movement towards sustainable palm oil? Cargill is committed to building a 100-percent transparent, traceable and sustainable palm supply chain by 2020. 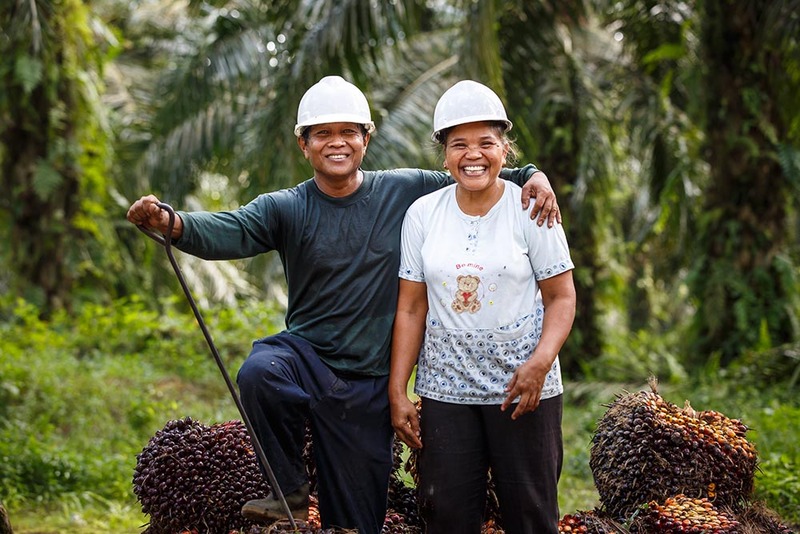 But moving towards a sustainable palm oil industry is a shared responsibility, therefore our role at Cargill is to support organisations and our suppliers in working through the process of increasing sustainable practices. We also have a role in supporting smallholders by providing training to improve GAP (Good Agricultural Practice) and achieve certification. Our role as convener is to bridge the gap between customers with traders and plantations. We advance dialogue and seek solutions on the ground. 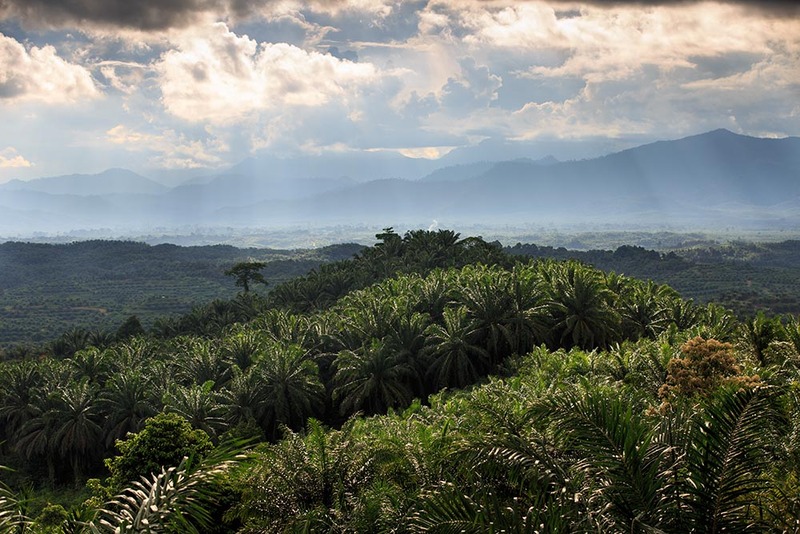 What do you see as the role of RSPO? Is the RSPO living up to expectations? The new revision of the RSPO Principles and Criteria will accelerate how we embed these requirements into the new standards, making them more inclusive and driving continuous improvement among organisations. Is the RSPO living up to expectations? In my opinion it’s moving in the right direction; the main challenge is to secure trust, particularly in downstream markets. There’s more to be done to secure this trust. What progress, if any, has been made since the last RSPO European Roundtable by members and the RSPO Secretariat? 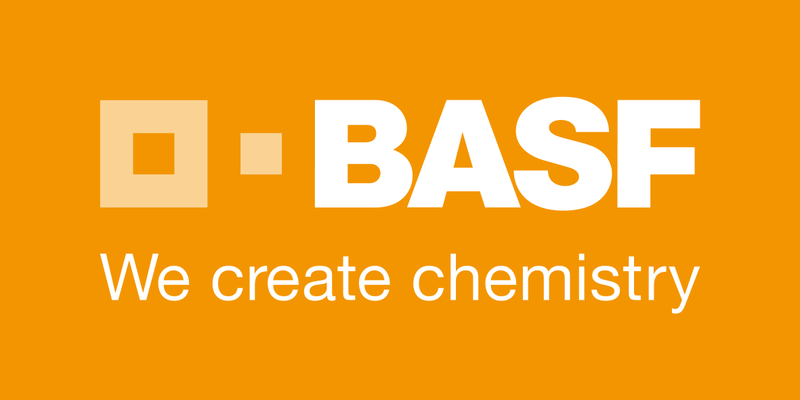 The launch of the Sustainability College has been a positive development, as has the recent certification of DAABON under RSPO NEXT. DAABON is a recognised leader in sustainability. Achieving the latest certification as a grower will encourage other companies to join. What outcomes would you like to see from of this year’s EURT? We need to increase engagement and recruitment of non-RSPO stakeholders. And we need to think about how we encourage reluctant stakeholders to participate in the discussion. There is also more work to do on communicating the facts on palm oil. We need to better address the social, environmental and economic issues through the RSPO and other forums. This includes a focus on China and India to influence policies and promote sustainable practices. What key challenges must we overcome before sustainable palm oil becomes mainstream? One challenge is building confidence in a single global standard. We need increase confidence in certified sustainable palm oil and recognition of RSPO as a global standard. Currently only 21% of global palm oil is certified by the RSPO. This needs to increase to 50% or higher if we are going to make sustainable palm oil mainstream. Another challenge is engaging partners upstream. Certification of smallholders and growers is a challenge we must overcome if we are to increase the global certified sustainable palm oil percentage. An entry level requirement for smallholder certification needs to be developed. Currently, the same standards apply for a planter of 2 hectares and a plantation of 10,000 hectares, which creates a barrier for smaller farms. Finally, there needs to be more dialogue with governments at both origin and market destinations. We see a strong and healthy debate emerging in Europe on how to address deforestation and arrive at potential solutions. This dialogue needs to expand to other regions where palm oil is sourced and sold. What effect would a boycott or ban on palm oil have on the environment? We must look at the unintended consequences of a potential boycott or ban. 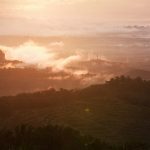 Upstream companies will always find an outlet for palm oil, either in domestic or export markets in Asia where demand is growing and sustainability is less of a priority. So, a boycott would not have the reach or impact. Additionally, a boycott would have an impact the usage of other oils, since palm would be substituted with soybean, sunflower or rapeseed oils. These oils require 5 4 to 10 times more land and substitutions alone would not adequately address the big issues such as deforestation. Ultimately, at a macro-economic level, a boycott would create a risk to food security and negatively impact the circulation of raw materials and the use of natural resources. A boycott or ban on palm oil would create a domino effect on other issues and would not address the real issues on the ground.